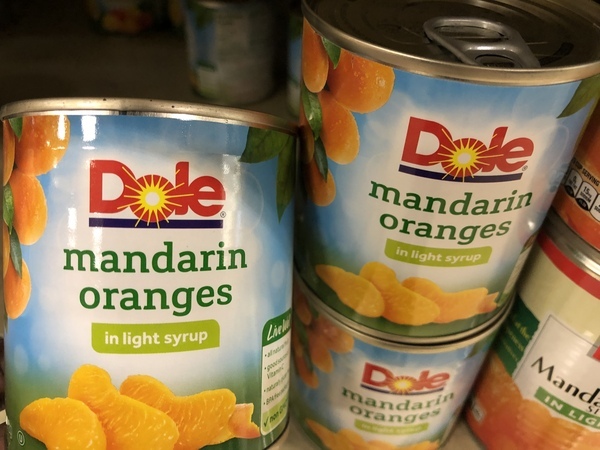 Thru 4/13, ShopRite will have Dole Mandarin Oranges priced at $0.99 each. In addition to this, we have a new $0.75/2 Dole Mandarin Oranges coupon insert available to stack. Plus, combine a ShopRite ecoupons with this deal to make your final price FREE! !